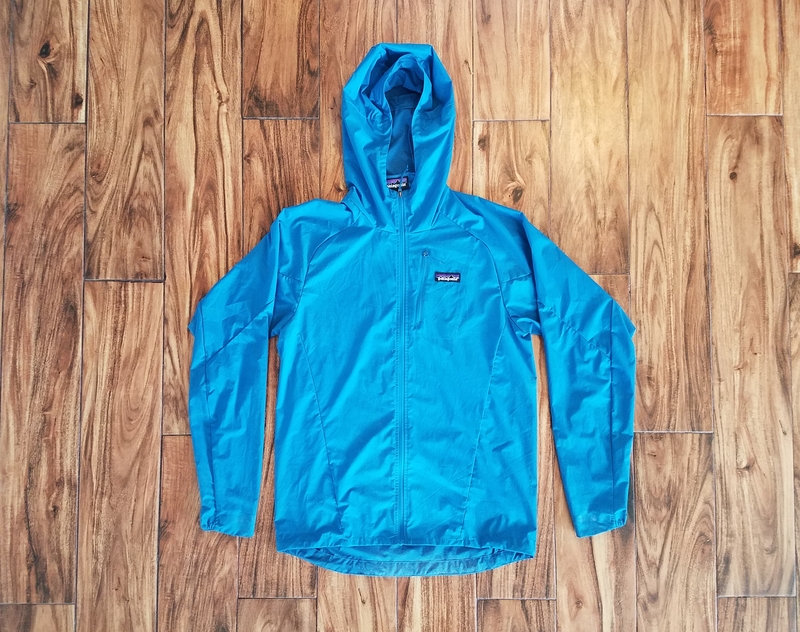 Patagonia’s ultra-lightweight jacket, the Houdini, receives a more breathable, softer, and better-fitting sibling. I reviewed this trail running model that hits the market in 2019. If you ever find me in the mountains, odds are you’ll find the Patagonia Houdini stuffed in my pack or clipped to my harness. However, as much as I love the Houdini, there are few downsides. For starters, it shelters from windy gusts well but doesn’t quite breathe enough during higher-effort bouts of exercise, causing me to overheat. I also find mobility to be somewhat restricted by the jacket. Still, despite these drawbacks, it’s been hard to find better ounce-for-ounce protection from wind and light rain than the Houdini. At least, until I got to test the all-new Houdini Air. The new Houdini Air is part of Patagonia’s all-new Long Haul Trail Running Kit, releasing in spring 2019. The trail running line includes 4- and 8-liter hydration packs, the Short Sleeve Aircasher tee, and the Strider Pro shorts. And don’t worry, diehard Houdini fans. Patagonia isn’t replacing the original. Instead, it fills a gap in the ultra-lightweight jacket lineup. On a wind protection versus breathability continuum, the original Houdini sits on the wind protection end at the expense of breathability. 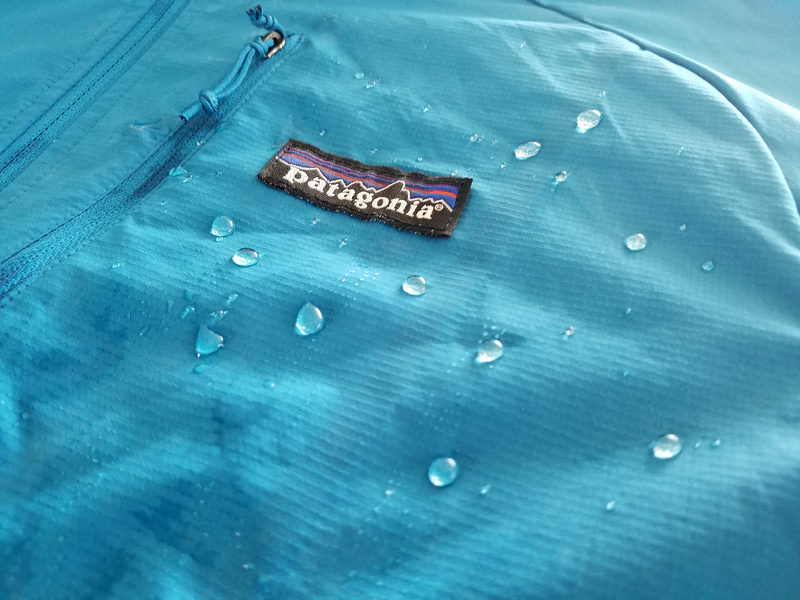 The Patagonia Airshed sits on the breathability side, offering the best breathability while sacrificing wind protection. And the all-new Houdini Air falls somewhere in the middle. Weighing just under 5 ounces, the Houdini Air carries an air permeability rating of 20 CFM, compared to roughly 10 CFM for the Houdini and between 50 and 60 CFM for the Airshed. The lower the CFM, the less breathable the fabric. In a simple side-by-side air permeability test where I blew air directly on the jacket, I could clearly tell the Houdini Air allowed better airflow than the Houdini. To further enhance the jacket’s breathability, the interior is lined with raised micro-ribs. These barely noticeable ribs allow the jacket to sit slightly off the skin or layer, helping circulate body heat and allowing for better internal airflow. While I never got to really compare the Houdini Air’s protection in environments with high wind exposure, I did get a few outings in the Sierras to test breathability. And again, for someone who heats up rather quickly, it was much better than the original Houdini. The fit has been updated with a gusseted design and slight stretch to the fabric, giving the Houdini Air a much more refined and comfortable fit. This completely eliminates mobility restrictions I experienced with its counterpart, the Houdini. The waistline never lifted up, even with full overhead arm movement. 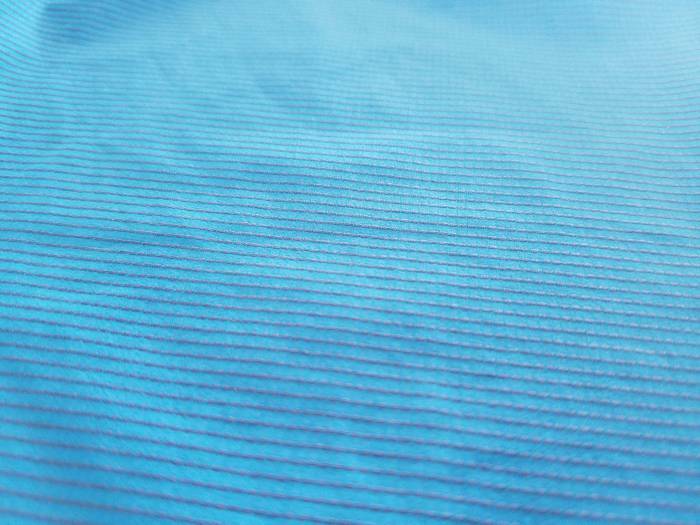 And the polyester fabric is much softer and more accommodating against the skin than the rather crinkly fabric on the original Houdini, yet it’s just as water-repellant. Patagonia Houdini Air: Stuff It! A few features do remain the same as the original. 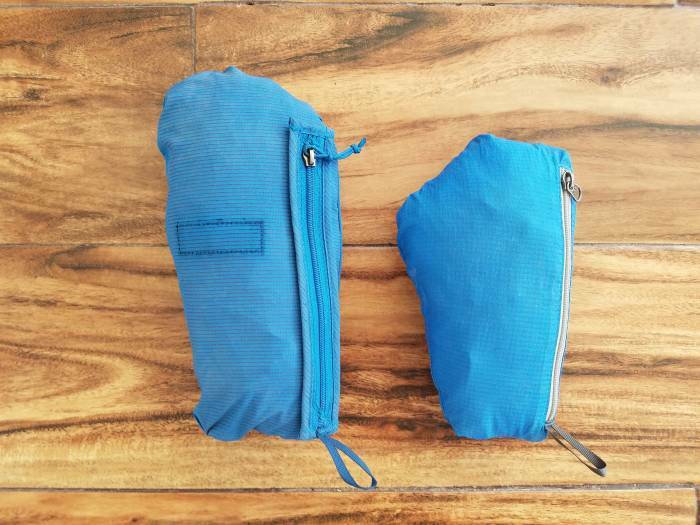 The Houdini Air still offers a single chest pocket (albeit larger), which doubles as a stuff sack with carabiner loop. But it doesn’t pack down as small as the original Houdini. And there’s still a single point rear adjustable hood attached to a more tailored and larger hood. My one concern with the Houdini Air is durability compared to the original. Specifically, I worry about high-friction activities such as climbing. Its softer, more air-permeable fabric feels less durable than that of the original Houdini. 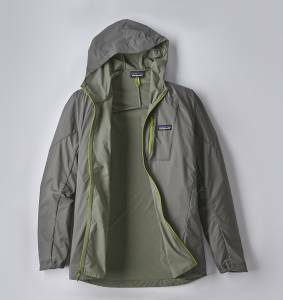 But Patagonia does have a good guarantee program, so the brand will fix any damaged item. Since getting the Patagonia Houdini Air, my trusty go-everywhere original Houdini hasn’t left the closet. While I’m not ready to part with my first Houdini just yet, there’s a good chance it could end up in Patagonia’s Worn Wear or REI’s used gear program in the near future. The Patagonia Houdini Air hits stores on January 3, 2019, and will retail for $169. It comes in three men’s colors (Black, Blue, and Grey) and two women’s colors (Dark Blue and Tate). Cory Smith, a former NCAA D1 runner, is the founder of Run Your Personal Best. It’s an online running coaching business that has helped hundreds of runners achieve personal bests in distances ranging from 800 meters to 100 miles.